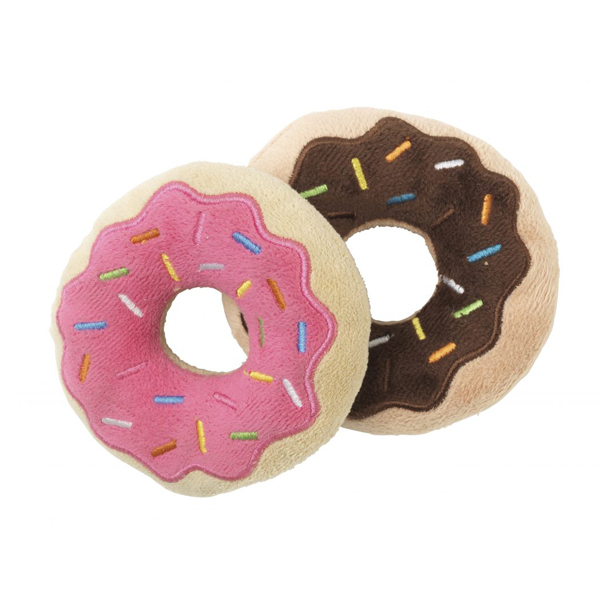 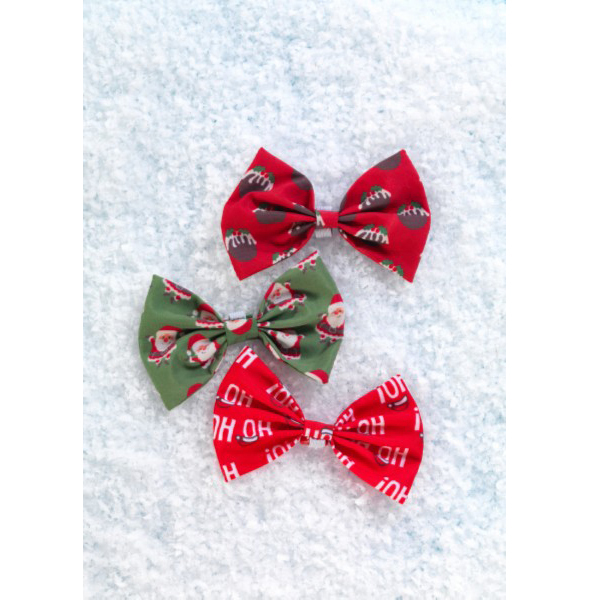 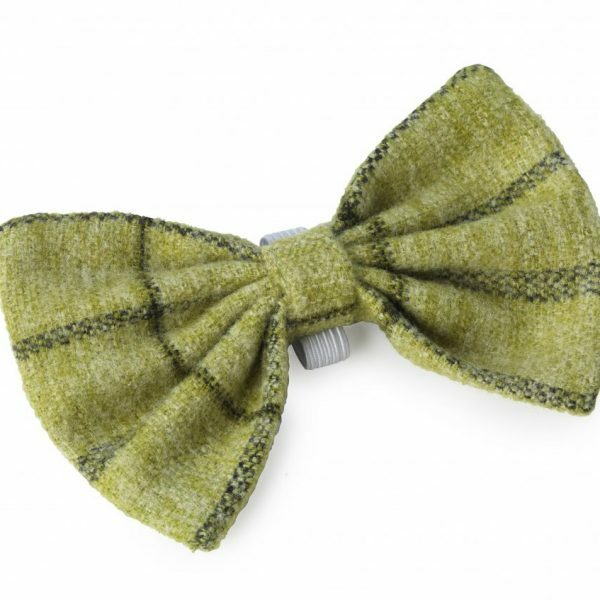 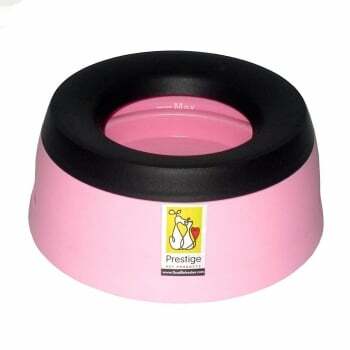 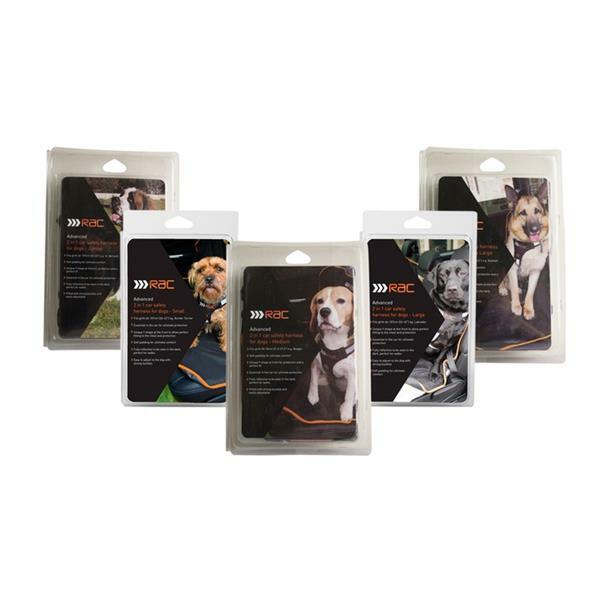 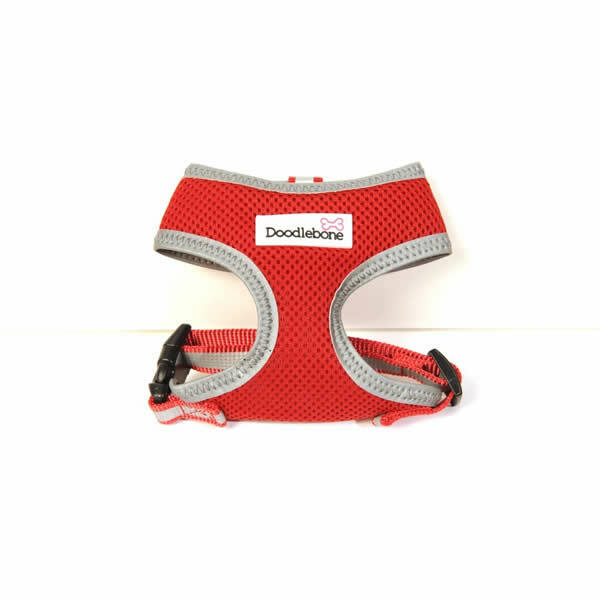 Dress - The Dog Lot | Dog Accessories, Dog Collars, Dog Health Products. 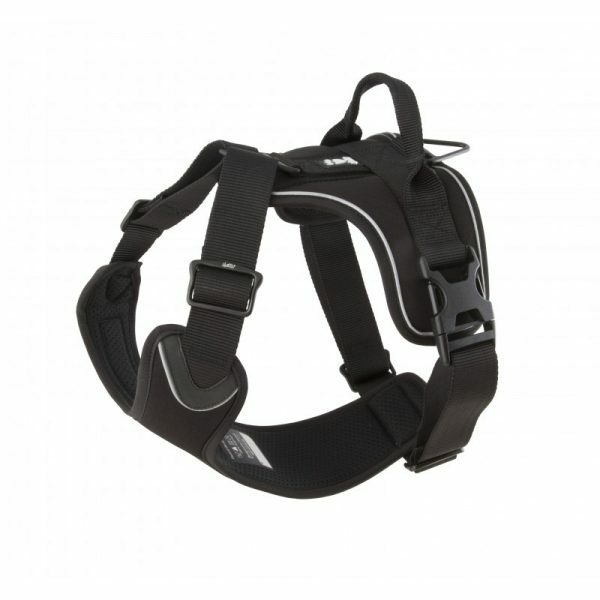 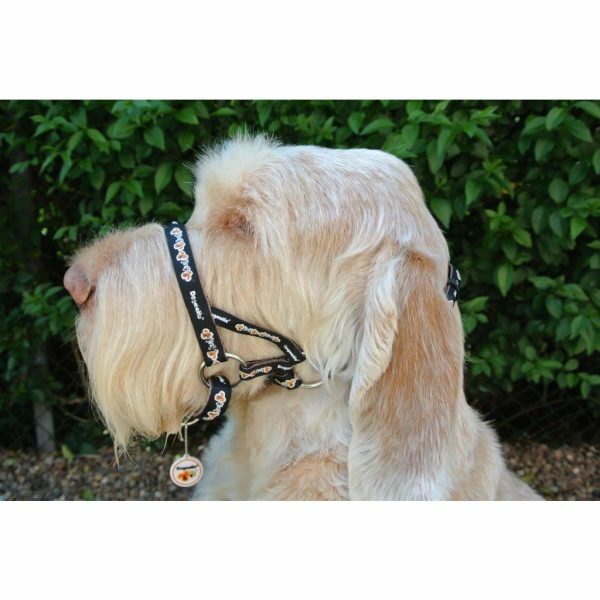 Quality dog collars and leads, plus ranges of harnesses and the award winning Dogmatic Headcollar. 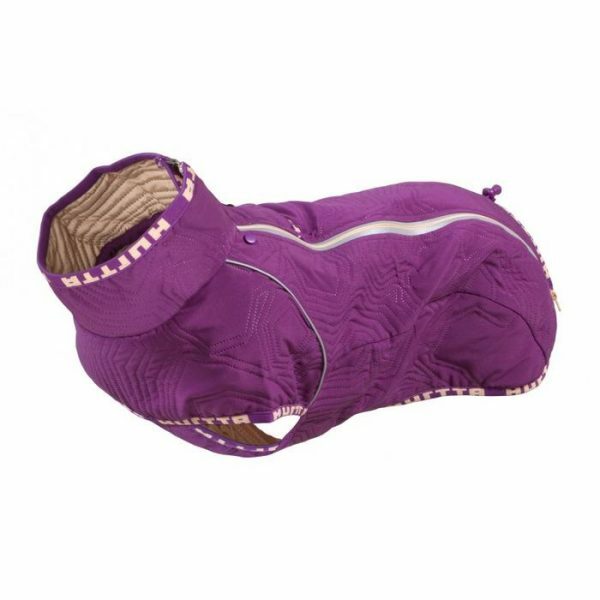 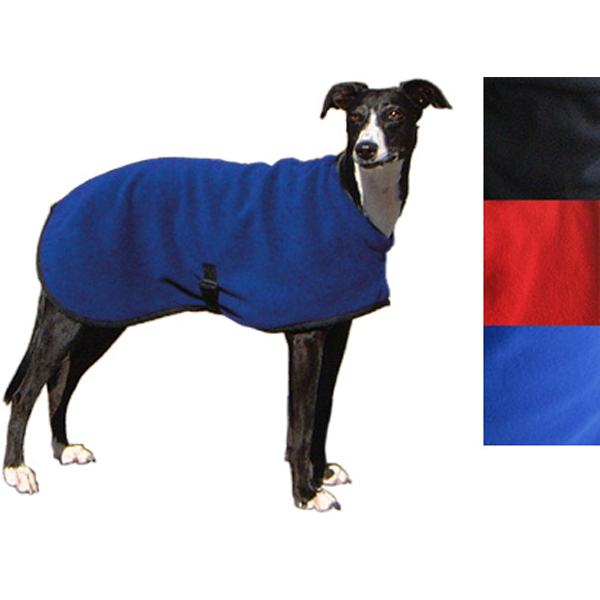 Keep your dog warm and dry with one of our fabulous Dog Coats, Fleece Jackets or Jumpers from Hurtta, Danish Design, House of Paws and Hotterdog (Equafleece). 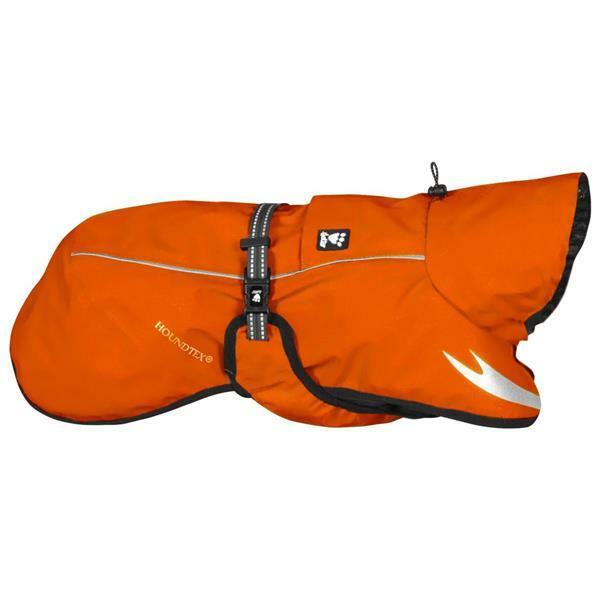 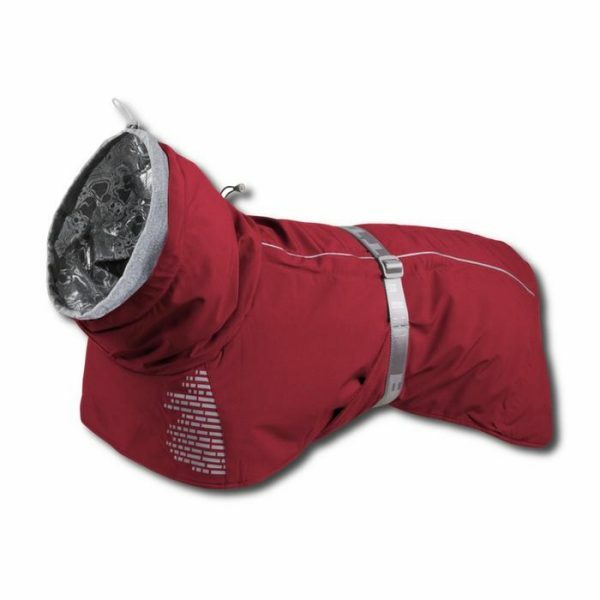 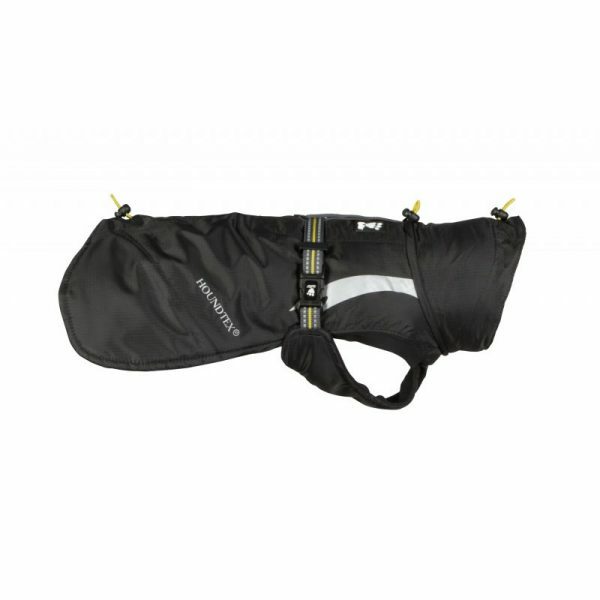 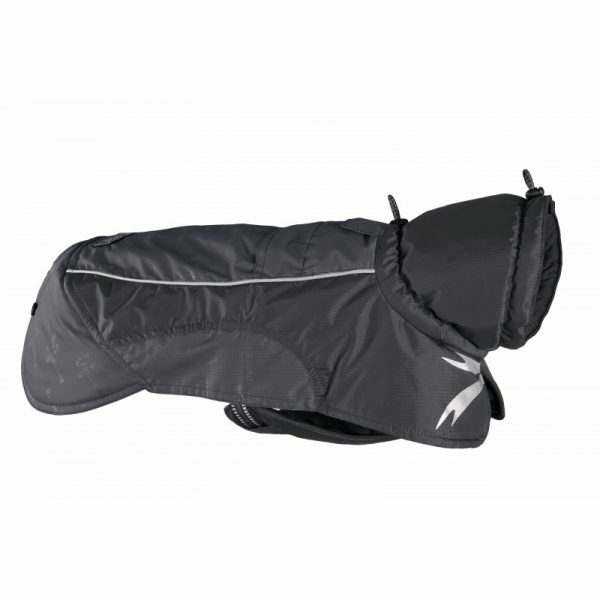 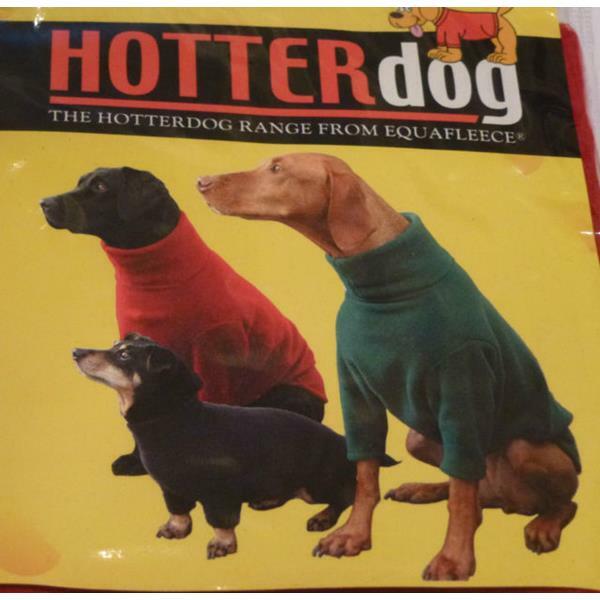 And for those scorching Summer days, keep your dog cool with a Cooling Coat from Easidri, Hurtta or Prestige.